I use hardwood lump for low and slow on the egg and Mesquite lump for fast cook steaks. Regular brickets for the hibachi's and always good to have a couple bottles of propane for backups on the gas unit. Probably get another propane camp stove too. Then there are the various wood chips, hickory for ribs and brisket, pecan for poultry and alder for fish. I can see it being two thirds full easy. If I end up getting a Traeger, the rest will be full of pellets. Fini! Signed the contract today for the kitchen redo. All new cabinets full length to the ceiling. 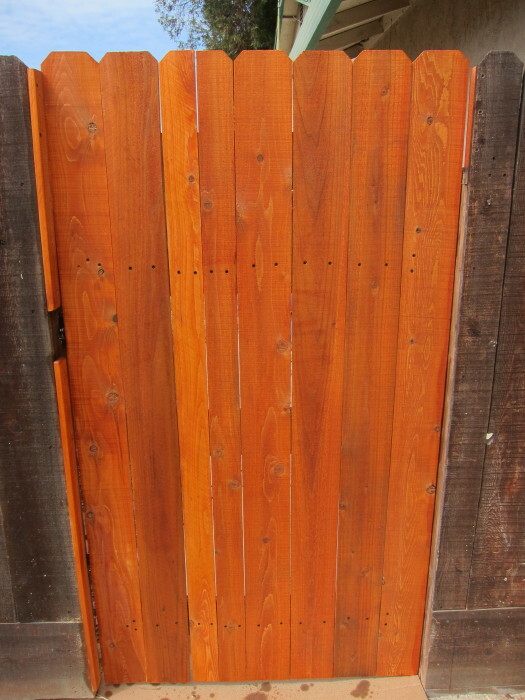 All real solid wood or plywood, no fiber board, particle board or strand board. Full length drawers on ball bearing self closing slides, 2 lazy Susan's, 2 spice pull outs and an extension over the fridge area. Granite countertops with full length matching back splashes all the way to the cabinets and a granite windowsill, a new sink and all the demolition and installation. No plumbing, no floors, no appliances. Work starts May 26. WOW! That is an unbelievable quote for that work! Good job! Nice! Did you price quartz as an alternative to granite? See, when you said you've got money to blow, the 1st guy was just trying to help you in that endeavor. That sounds way too cheap to me. I wouldn't give them a big deposit without researching carefully. Just nice cabinets could be more than $11k. It's granite, not quartz, so it will need sealing. They did have quartz, but the patterns were kinda bleak. Granite is their thing. You don't get your choice of 5 different woods and 200 different stains. The back splash is not as thick as the counter tops. The sink is not molded into the counter top, it's just a SS sink. The cabinets are good sturdy construction with solid wood fronts and doors and drawers. The rest is plywood and that's good enough for me. It's a real walk in and see and feel the product brick and mortar store with a CA contractor license and in business since 2005. 5 star Yelp helps too. Yes, I thought the first quote was way too high and so did Kelly and her very high end friend. This does seem a bargain and since all the people there are Asian I think the stuff is all coming from China. But I have never had a problem with Chinese goods quality wise so I'm good to go. Signed on the dotted line, I'm committed. Good luck! We have had granite about 12 years and never sealed it once. Never had a problem and still looks great. I bought the stuff to seal it 10 years ago and I think it's still in the garage somewhere. Lol. My kitchen is small, 12' x 12' U shaped so we are not talking a lot of materials. They estimate 3 days of work. Ordered up a Broan BCDJ130SS range hood, 400 CFM that should allow me to blacken fish indoors w/o smoking out the house. Also Moen Belfield faucet and matching soap dispenser. 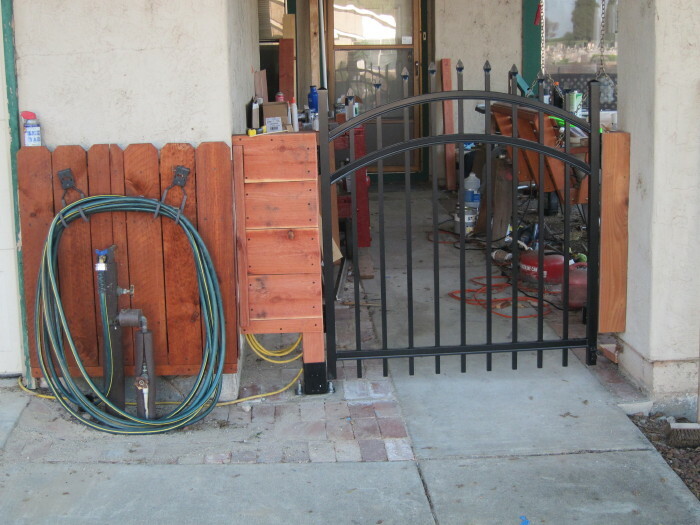 This I did myself with the help of this hardware kit, just add 2x4's and fence boards. 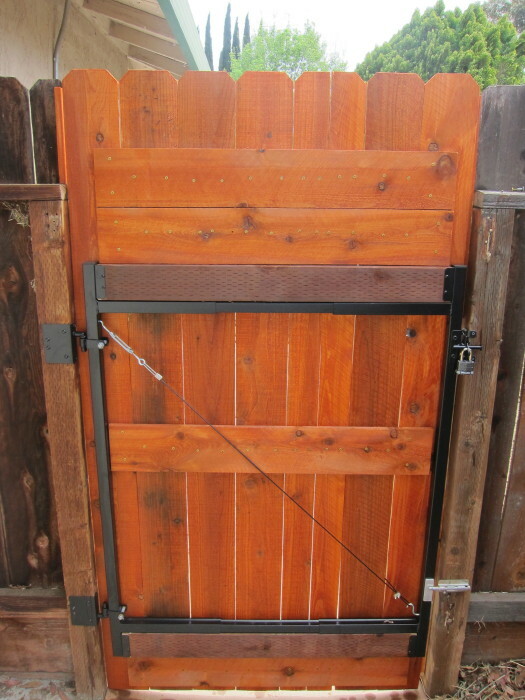 The diagonal cable and turnbuckle adjusts for the dreaded "gate sag" and this should swing free for life. Instructions said should take an hour, Ha, took me all day. 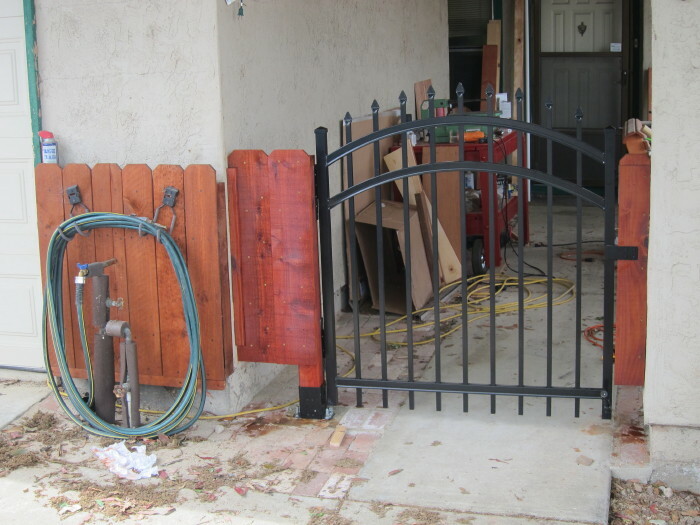 But the gate works really smooth and easy, no more lifting it up to open and close and sanding wood off every year just to be able to do that. Wouldn't the steel frame be enough, so that you do not need the diagonal cable? Nice, I didn't know that a frame like that existed. I have to replace a wood gate at DW's house soon. Last Fall, we made a $50K commitment to stay in our house for another 20 years. We love our new layout and appliances. I used the same kit and dog eared fencing about 6 years ago. Still swings free. Took me and SIL about an hour for the hard ware and me alone another hour for the fencing. Ordered a new door today that will replace our front entry door on our Jersey Shore home to better match the craftsman style. The old door is delaminating and is not even close to matching the craftsman look. Jersey shore? I love the Jersey shore! My Ma is from there and we went often when I was a kid. Atlantic ocean on one side and the Barnegat Bay on the other. Just a sandbar a quarter mile wide. Yeah the salt air takes it's toll. Just completed plans for our kitchen redo and hardwood floor project. About 1500 sf hardwood, new cabinets, counters and appliances. Everything is 24 years old. Having problems with the current cooktop - only 2 burners work and parts are no longer available. Fridge is having issues. Tile floor is cracking. It's time.